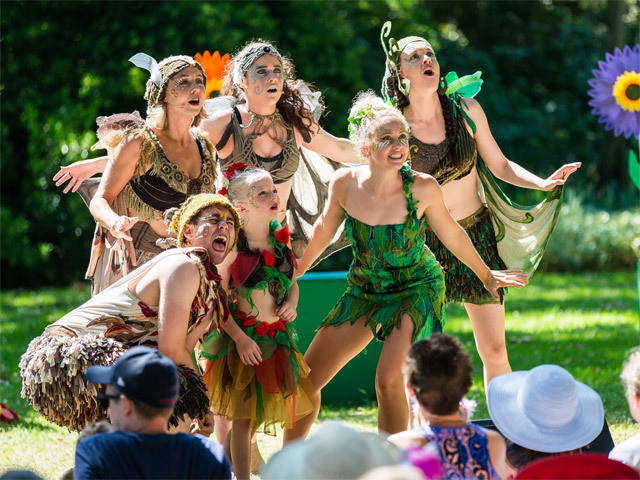 Enter for your chance to Win one of 2 x a family passes (4 tickets) to Tinkerbell and the Dream Fairies at the Royal Botanic Garden, Sydney on 20 April 2019, 10am, valued at $110. In Tinkerbell and the Dream Fairies, the adventurous Tinkerbell happens upon the fairies from A Midsummer Night's Dream. Travelling from the Dream Land, the cheeky Mustardseed, fluttery Moth, daring Cobweb and sweet Peasblossom all go on a magical quest with Tinkerbell, learning about the different worlds they are from. Audience members are invited to come dressed as a fairy or an elf and join in the singing and dancing …so pack a picnic and join in the magic!